Java is everywhere, in laptops, scientific supercomputers, gaming consoles, mobile phones, etc. It’s been quoted that there are 9 million Java developers in the world. 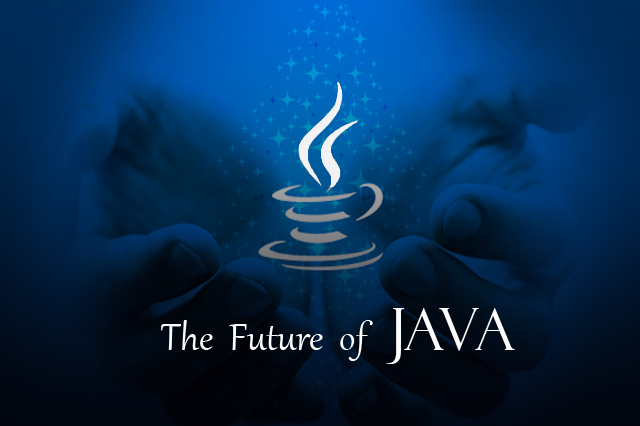 This lets you know the demand of Java and its evolution in software development in future. Java is not only easy to learn but is also is designed in such a way that it is easy to use, easy to write, compile, debug, and learn as compared to other programming languages. It also allows you to create reusable code and modular programs. Some of the different domains where Java is used widely are as follows: •	Financial services: It is used in server-side applications. •	Big Data: Hadoop MapReduce framework is written using Java. •	Banking: To deal with transaction management. •	Stock market: To write algorithms as to which company they should invest in. •	Retail: Billing applications that you see in a store/restaurant are completely written in Java. •	Android: Applications are either written in Java or use Java API. •	Scientific and Research Community: To deal with huge amount of data.